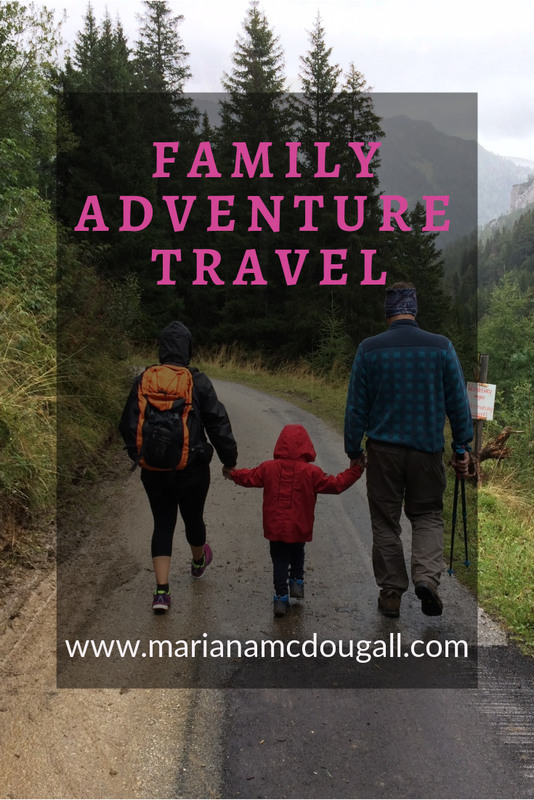 Family Adventure Travel is not a buzz word for us; it’s a way of life. Long before we had kids, my husband and I were already adventure seekers. Before we head children, we went on a 2-month road trip around the U.S. and Canada. We got a lot of questions from incredulous people about how a young 20-something couple could afford to take 2 months off, a short 2 years after getting married. It was simple, really. To begin with, we’ve never had consumer debt, which helps. So we lived really cheaply for 2 years, saved a bunch of money, and then travelled on a shoestring budget. 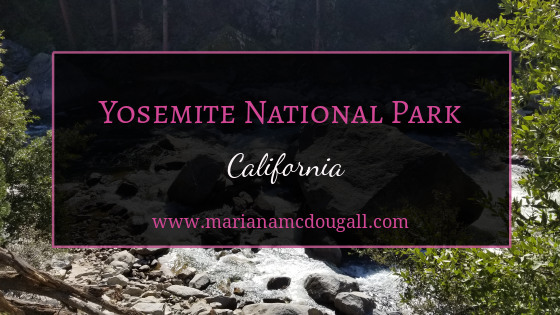 We ate peanut butter and jam and salad and cheese sandwiches for 2 months straight, we stayed with swing dancing friends along our route, camped where we couldn’t find hosts, and budgeted for splurges along the West Coast. We went on an amazing adventure and have memories and pictures we will cherish for life. Then we had kids. The travel bug bite doesn’t fade after the kids come, guys. If travelling has always been your thing, that’s not going to change after the kiddos arrive. 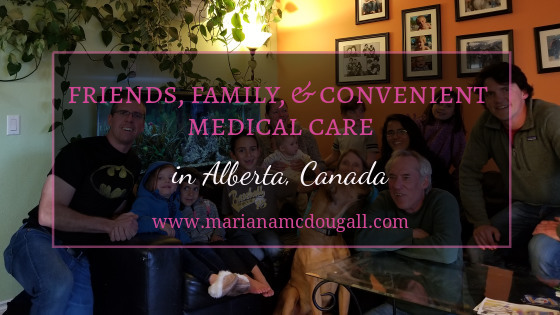 So we kept our adventurous nature and planned on doing family adventure travel with our children. 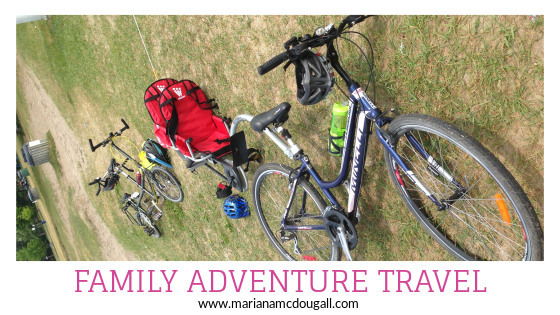 When we took our 3 wee ones on a 557-kilometer bicycle trip through Ontario, some people thought we were crazy. Others were seriously concerned. But as always, we made our decisions based on logic and planning, not fear. We saved, planned, and we embraced family adventure travel, showing our kids to do the same. The experiences kids gain by adventuring and travelling offer so much more for kids than what they learn in a classroom. There’s a time and a place for everything, and I’m not against seat work. But I do believe we’re doing our children an injustice when we shelter them from what our beautiful world has to offer. If you enjoy travelling and you know the amazing experiences it brings, having kids isn’t a reason to quit travelling—it’s a reason to pursue it even more intensely. 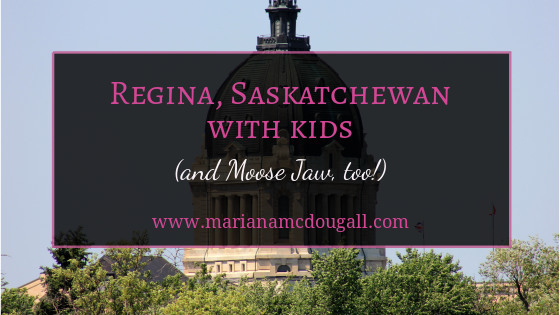 After finishing up our time in Alberta (and thankfully recovering from the awful bug that went through the RV), we headed towards Regina, Saskatchwean, with a stop in Moose Jaw to break up the drive a bit. Dan seemed to have escaped the virus for the time being. 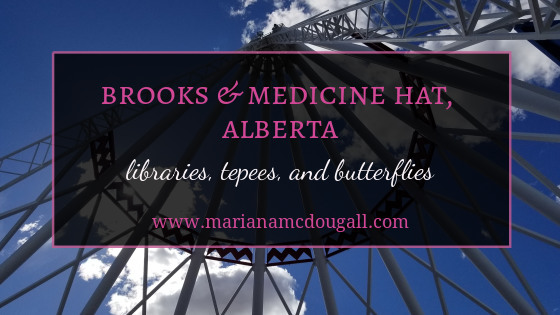 After visiting Calgary and Dinosaur Provincial Park, we stopped briefly in Brooks, Alberta, prior to moving on to Medicine Hat, a city whose name I’ve always wondered about. We didn’t know much about this town prior to visiting it, but it turns out there are some really neat things to do here, and we do recommend a visit, if not for the tourist attractions, at least for its beautifully sunny skies. 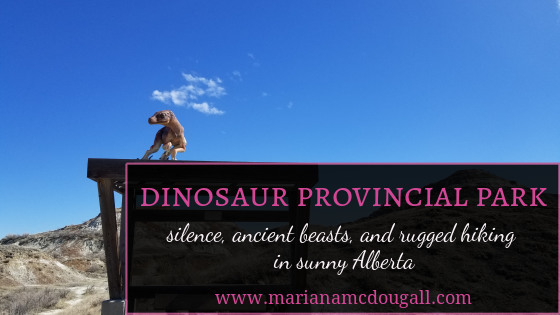 As I climb the ever-changing landscape of Dinosaur Provincial Park with only the wind for company, I feel as if someone (or something) is watching me. 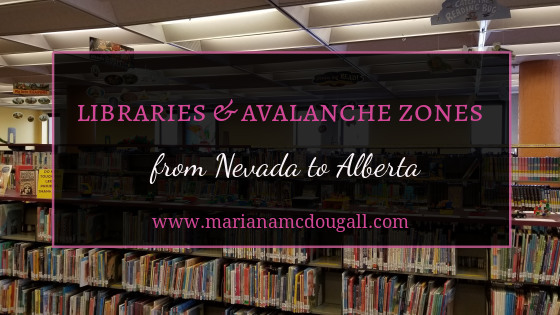 is a large network of branches dedicated not only to knowledge sharing and encouraging an interest in literature, but it’s also a community-building hub with services most of us small city folk can only dream of. 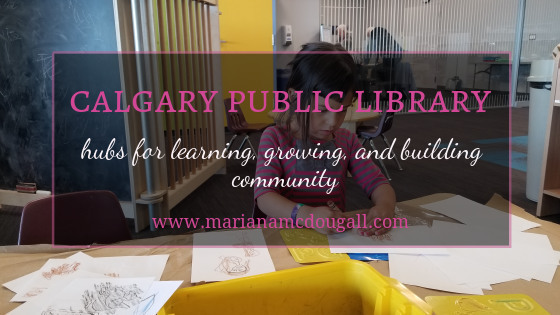 The Calgary Central Library is the jewel of the lot, but we found nice small branches, too. The façade alone is really impressive, but there’s much more to be found inside. 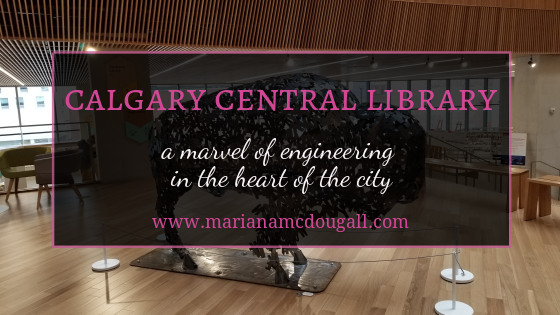 A marvel of engineering and architecture, the Calgary Central Library is a gorgeous building full of resources that us small city folk only dream of. You may have noticed the distinct lack of posts for the last week and a bit. After finishing my Mind Maps for Freelance Success book, I took a mini vacation of sorts. I didn’t have any articles due this past week, so I turned off the early alarm, slept in, and enjoyed our visits with friends and family (details to follow in the next post). I’m now back at work until we return home, at which point I’ll be taking a break from freelancing, most unfortunately. But there’s a time for everything, I guess. 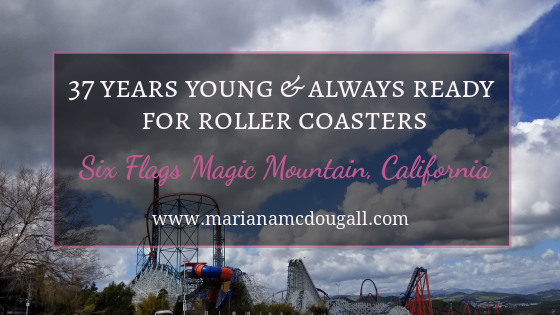 To get the kids excited about this trip, we told them about some of the fun things we’d be doing, like visiting Six Flags Great Adventure, home to the (at the time) tallest roller coaster in the world. We found plenty of free things to do in San Diego and surrounding areas, which means we had a little money in the budget for a treat dinner. So, while Dan went to meet his idol, I took the kids to dinner.